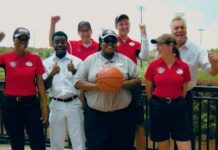 In celebration of the 65th anniversary Walt Disney Signature Collection release of Disney’s “Peter Pan,” Walt Disney World Resort guests will be treated to special entertainment and activities this Saturday, June 2nd. At 1:30 p.m. at Magic Kingdom Park, Peter Pan, Wendy and the Lost Boys, will “Follow the Leader” along with invited Disney Bounding guests up and down Main Street, U.S.A. in a mini-parade. Be on the lookout for pirates led by the nefarious Captain Hook too! 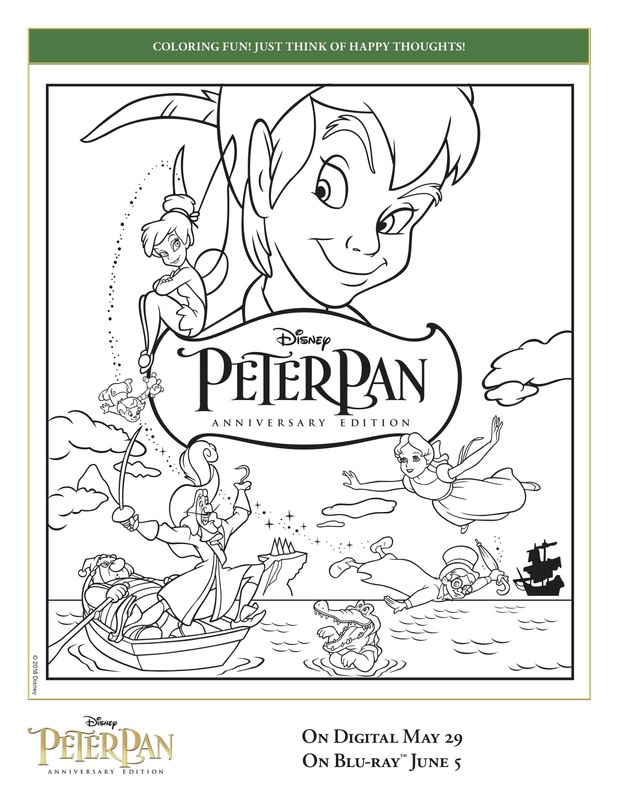 That evening, Guests of Walt Disney World Resorts can also cozy up under the second star to the right for a showing of “Peter Pan” during Movies Under the Stars and receive a special “Peter Pan” 65th Anniversary Walt Disney Signature Collection poster, while supplies last. The Walt Disney Signature Collection edition of “Peter Pan” invites adventurers of all ages to believe in magic once again and experience a timeless treasure from Disney’s Golden Age of Animation. 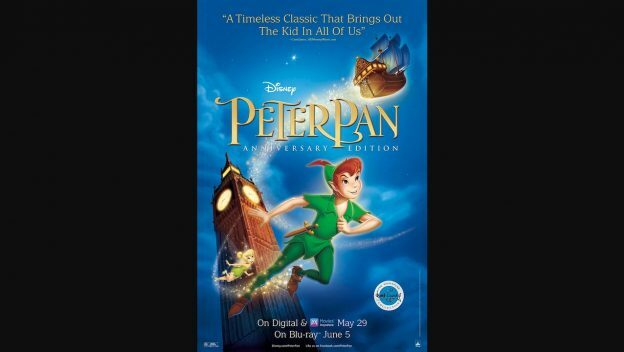 “Peter Pan” has stirred the hearts and imaginations of moviegoers worldwide since its original 1953 release. The Signature Collection edition offers over two hours of classic bonus features plus never-before-seen extras, including the latest installment of “Stories from Walt’s Office,” which explores Walt’s love of flying and the company planes; a nostalgic reunion between Kathryn Beaumont (the voice of Wendy) and Paul Collins (the voice of John); and new “Oke” renditions of the classic song “You Can Fly” and deleted song “Never Smile at a Crocodile” accompanied by on-screen lyrics and the film’s unforgettable animated characters. The Walt Disney Signature Collection edition of “Peter Pan,” is available on Digital and Movies Anywhere now and releases on Blu-ray June 5th. 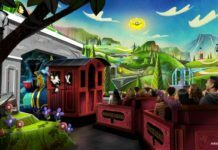 With a little faith, trust and pixie dust, every member of the family will let their imagination soar on this epic adventure to Never Land. 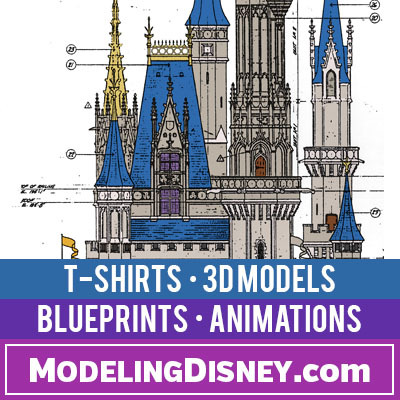 Start the fun at home with this downloadable coloring sheet.